There are no general restrictions for an investor to open a bank account in Slovenia. However, the requirements for opening a bank account in Slovenia are different for local, EU and non-EU companies. Company registration in Slovenia is usually followed by a bank account opening. The capital stock of the company has to be deposited in this bank account and a receipt is provided as proof of the deposit. This receipt is part of the documentation needed for registering a company in this country. Our experts in company formation in Slovenia can help you set up a bank account in this country. How to open a corporate bank account in Slovenia? • The tax number of the company – can be obtained from Slovene Tax Authority (DURS). Foreign exchange and domestic currency (EUR) accounts can be opened by Slovenian companies. In order to avoid money-laundering practices, Slovenian banks may solicit additional information from foreign companies that want to open a bank account. The customer`s identity has to be established and checked prior to opening the account, unless the customer is a state institution, a bank or other financial company from the EU with offices in Slovenia. Running a business requires time and energy. Company registration in Slovenia also implies paying taxes to the local government. 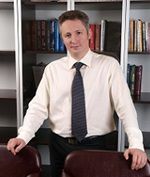 Commercial banking can assist Slovenian companies in managing the financial tasks. Having a bank account in Slovenia allows you to borrow money to develop your business. Banks assign representatives to work directly with businessmen and provide personalized financial services. They also simplify accounting procedures, set up money transfers to other banks and manage the employees` salaries and retirement funds. A number of discounts are offered by banks to their clients as well as automatic payment of invoices. If you intend to set up a company in Slovakia you will also need a corporate bank account. 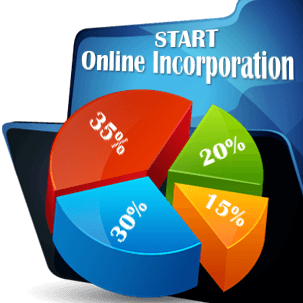 Feel free to contact our team of company formation specialists in Slovenia who can handle both the company incorporation procedure and the process of setting up your bank account.